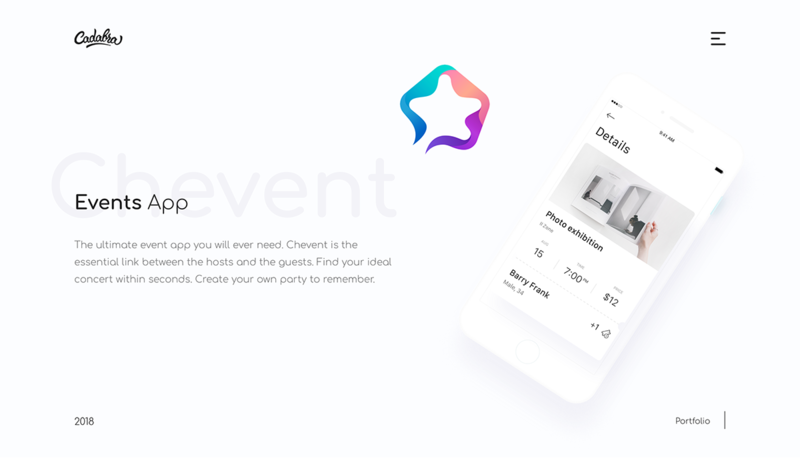 Chevent is an app to discover events for any taste and throw your own ones. Easy-to-use and balanced interface provides instant interaction between an event host and potential guests. In several clicks, you can register or schedule your attendance, discuss and rate the event! With a deeper understanding of event-goers’ psychology, the app lets you get rating and reviews with emoji-impressions. To catch the user’s eye without overloading and give a moderate pace for app flow we used calm and breezy tones for the color pallet.